You might have heard that today (31st January) is a super blue blood moon. No, that doesn’t mean it’s part of the royal family. 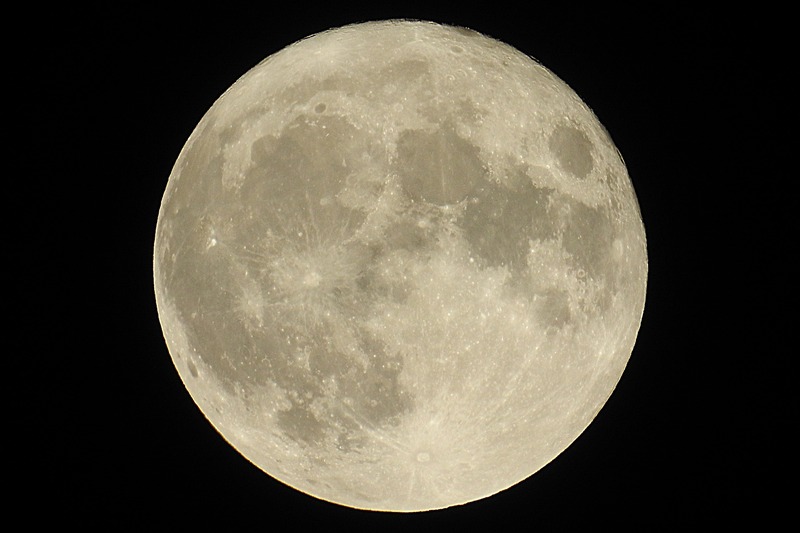 A super moon occurs when the moon is at the perigee point, or the point closest to the earth in its elliptical orbit around us. 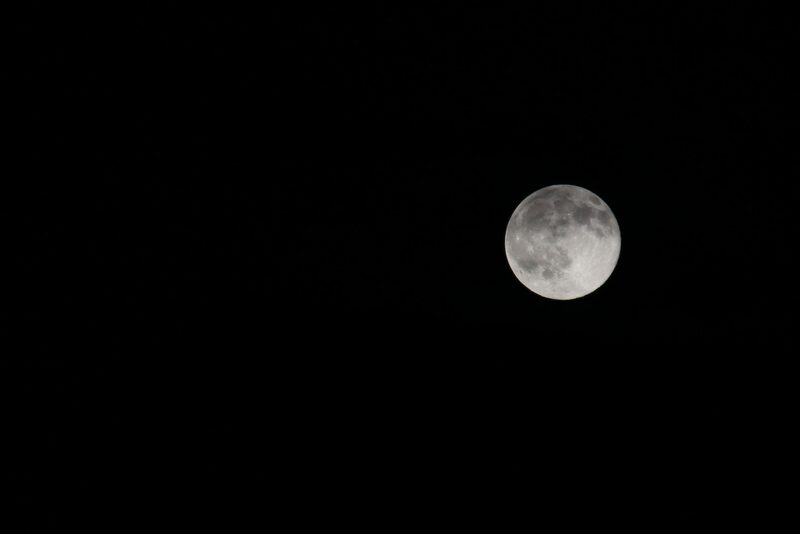 This means it appears brighter than a usual full moon. A blue moon, unfortunately, isn’t actually blue. This term is given when a full moon appears twice in a calendar month. A blood moon occurs during a lunar eclipse, as the earth’s shadow passes in front of the moon and the disruption to atmospheric light gives it a reddish tint. However, this blood moon will be seen with greater effect on the west coast of the US, Asia, Australia and surrounding countries. For us in the UK, the eclipse will be taking place at around 10-11am so we don’t have much of a chance to catch the phenomenon. However, some of you might remember we had a blood moon in the UK in September 2015. I really remember this date because I stayed up past midnight to take photos from my campus bedroom window the night before my first lecture. Anecdotes aside, let’s reveal how you can take an amazing photo of our super blue moon in 5 steps! This is the maker or breaker many times in photography, and if it’s not doing what you want you’ve got a task ahead of you. For reliable information, the met office will give you a detailed breakdown. Currently, the skies are set to be clear in the evening until about 11pm. Plus, check out the location of the moon! This should be easy considering how bright it is, but, in the built up cityscape of London, it can be a challenge. It can be worth downloading a skyview app beforehand to track its location. Extra info: the moon appears larger after sunset when it is still low on the horizon. A Tripod/Stablity. When shooting in low light conditions, and with a moving object (remember we are spinning through the universe!) it’s going to be really useful to have a tripod. Unless you have super stable hands, your pictures might come out a little jittery or a little blurry. Something to rest your camera on can help, and if you have a remote shutter you’re one step ahead of the game. Patience. If you’re photos aren’t turning out how you expected straight away, don’t give up so quickly. Be patient with yourself whilst trying this out, and help yourself by wrapping up warm. If you’re hurriedly attempting to get your photo, you’re going to have to be well prepared and somewhat lucky to get it perfect first time. When you do get that shot, you’ll be pretty proud! You might want to tweak a few things in editing, such as contrast but hey, you did it! Leave a comment to let us know what settings worked for you! Tag us @cubphotogazine or use the hashtag #cubmagazine so we can see your photos! ← Speed vs Stamina: Is Tour de France the ‘ultimate’ sport?